Chesterfield School Pastors are so proud to be part of the family at Parkside Community School. 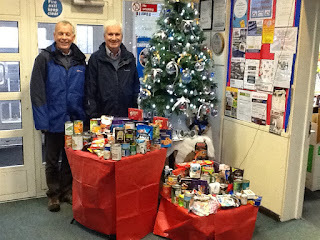 Over the last couple of weeks staff and pupils have been bringing donations for the Chesterfield Foodbank wanting to help other people who are finding life difficult at the moment. 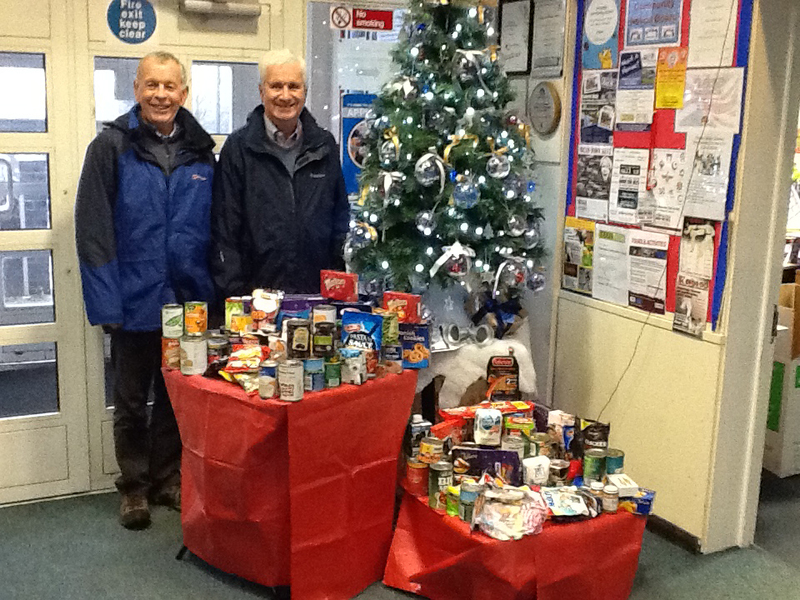 The donations were gratefully collected by John Kelly, Distribution Supervisor (& School Pastor) and Peter Broomhead, Warehouse Manager. On Tuesday we had another treat courtesy of Parkside when School Pastors went along to the Community Carol Concert. There were readings and carols led by Holymoorside Band and some wonderful performances by the children: solos, duets, choir and ukelele band. It was a lovely evening and we really enjoyed being part of it all. Looking forward to starting the brand new 'School Pastors Club' for students in January 2016.